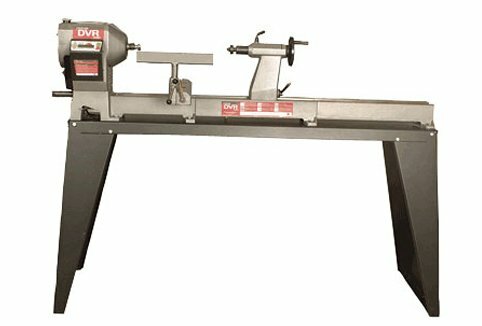 Began as a general engineering manufacturing firm called Latalex Ltd, with specific product designs such as the Radial Arm Saw. 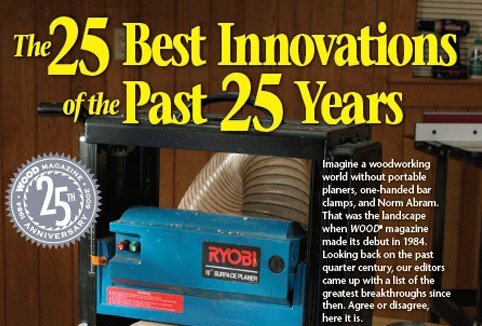 NOVA brand of woodturning equipment is developed. NOVA 1000 lathe production with outrigger system – 8 speeds begins. This bright yellow, aluminum lathe is still affectionately referred to today. Many units are still sold on the second hand market. First export order of NOVA lathes and accessories. Teknatool purchases larger custom built factory in Henderson, Auckland, New Zealand. The replaceable point AV Centre System is introduced. Teknatool develops the first chuck based screw system and the name Woodworm™ screw is first coined with the multi-chuck system. 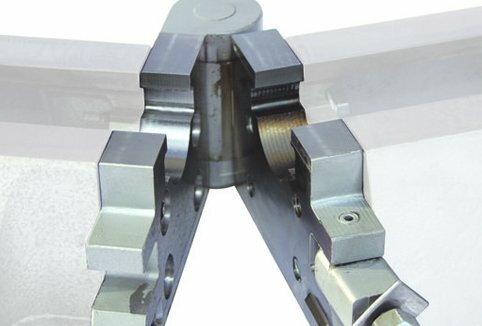 The first key operated chuck is designed. 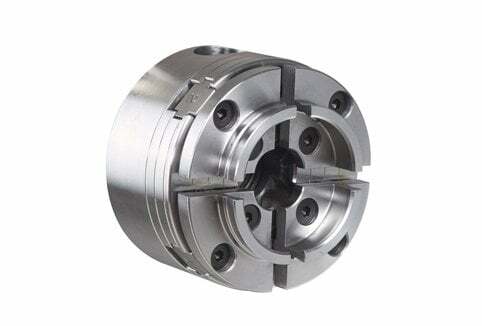 First four-jaw scroll self centering chuck designed especially for woodturning is introduced. Special jaws were developed and introduced – including the internal thread for end grain work holding. 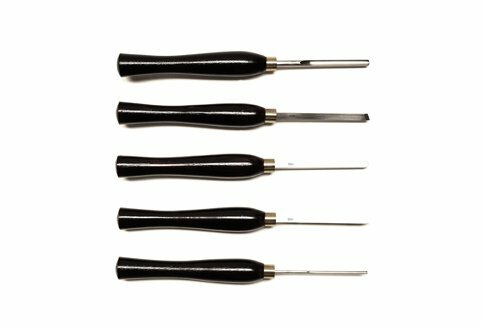 Under the HiTURN brand, a replaceable chisel tool tip concept is introduced, bowl gauges and the hollowing tool. Cole Jaw Accessory for the NOVA chuck is introduced. Latalex Ltd becomes Teknatool International, Ltd. Teknatool enters the North American market with its NOVA brand of woodturning equipment. NOVA 2000,a large steel construction lathe, is introduced in Australia and Canada. NOVA brand enters the UK market with its woodturning equipment. The NOVA TL1500 Lathe is introduced. 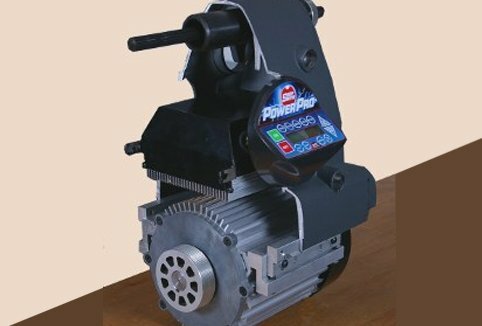 Featured a simple rotating headstock, a 1HP motor, 8 speeds and a solid steel, twin rail bed system. 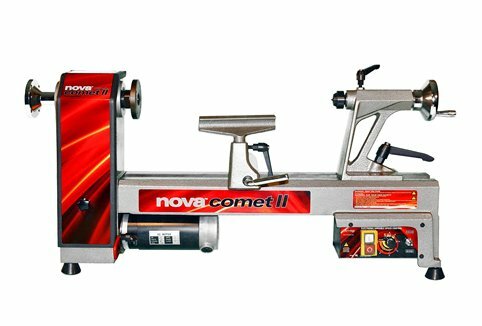 The NOVA Comet Lathe, Teknatool’s first compact lathe, is introduced into the New Zealand, Australian, US and Japanese markets. Featured a 3/4HP motor and gap bed accessories. NOVA 3000 lathe series, with unique extendable bed system, is introduced. The sophisticated design of the swivel head allowed the head to be moved out (the magic 22.5º position) providing a completely clear position. 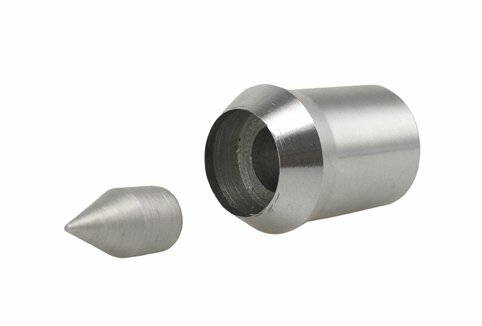 Teknatool introduces the NOVA bed extension, the outrigger and accessories for the 3000 lathe. HiTURN Sharpening Centre is introduced. Opens up the world of ornamental turning. 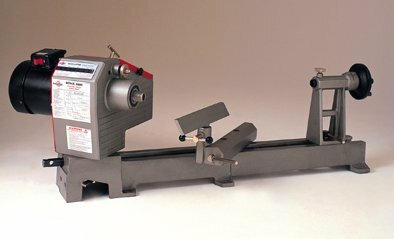 Lathe handbreak handwheel with combined vacuum coupler function introduced. NOVA Live Centre System launched – live centre with interchangeable heads. NOVA Mercury 1/4HP lathe introduced. 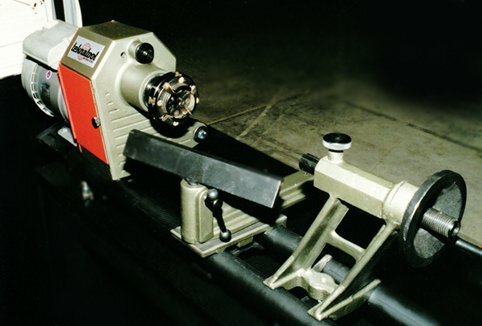 A highly successful mini lathe which could expand in bed length and had outboard facility. Teknatool expands and builds an addition to its existing factory space. DVR Drive, released on the DVR 3000 Lathe, is introduced in the New Zealand & Australian markets. 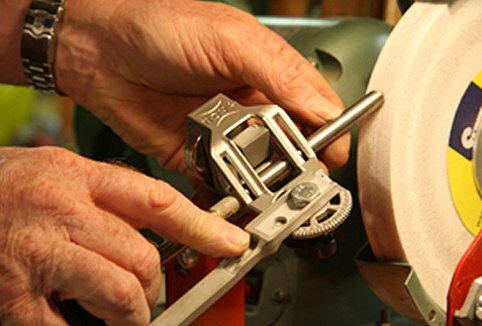 Many claim this is the biggest advancement in lathes since they were first motorized. It will take a few years for the full advantages of the DVR Drive to be fully developed, but even in its initial release it revolutionized woodturners’ turning experiences. 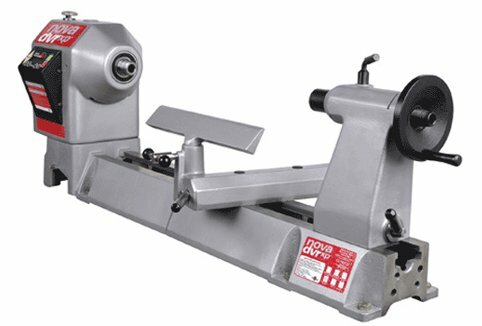 NOVA DVR 3000 lathe is released in the US, UK and Europe. 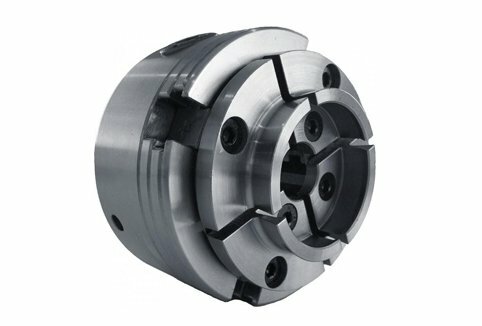 NOVA Titan Chuck is launched – the largest geared chuck in the NOVA Chuck range. NOVA Mercury 1/2HP Mini Lathe introduced into the US Market as an exclusive product for a customer. Teknatool launches the SuperNOVA2 Chuck, an updated version of the popular SuperNova Chuck. Includes innovative design features such as glass strand infused indexing backing plate, copper infused jaw slides for lubrication and durability and a unique TuffLock Gear profile. Teknatool launches an updated version of the original NOVA chuck, the Precision Midi. NOVA DVR XP, the next generation DVR wood lathe is introduced. 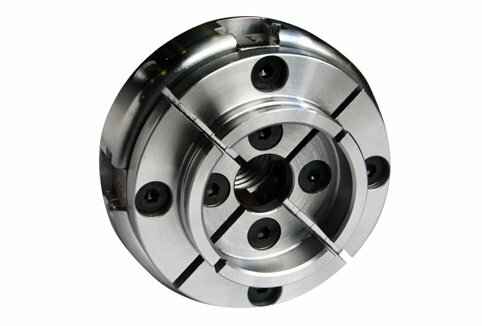 NOVA G3 Chuck is released. NOVA 1624-44 lathe is launched. 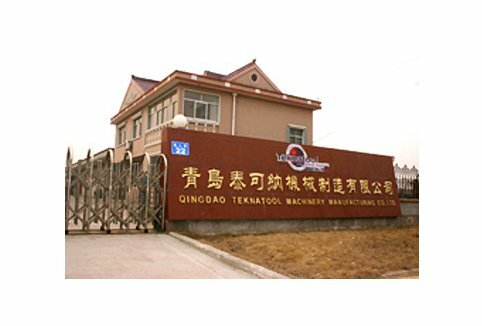 Teknatool purchases New Zealand owned factory in Qingdao, China. NOVA 10 in 1 Workshop Gauge is released. 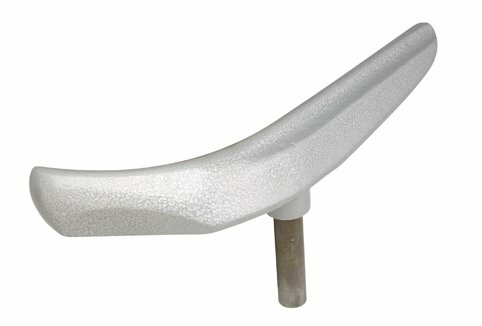 Teknatool launches the Woodsurfer Bowl Rest. 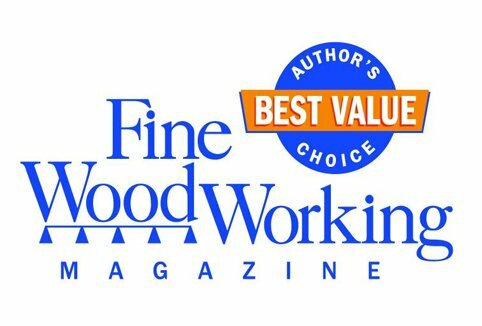 NOVA 1624-44 lathe and the DVR XP lathe win Best Value award by Fine Woodworking Magazine. NOVA Soft Jaws, an accessory jaw set for NOVA chucks, is launched. 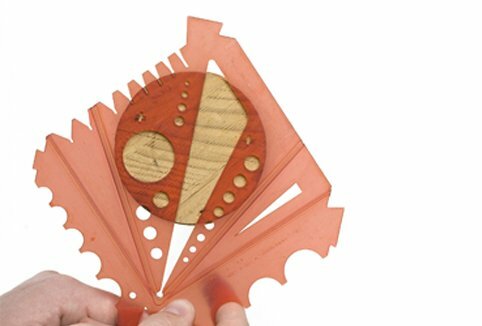 Teknatool introduces an improved design of the NOVA Ornamental Turner. Teknatool International starts Teknatool USA Inc, based in St Petersburg, Florida. 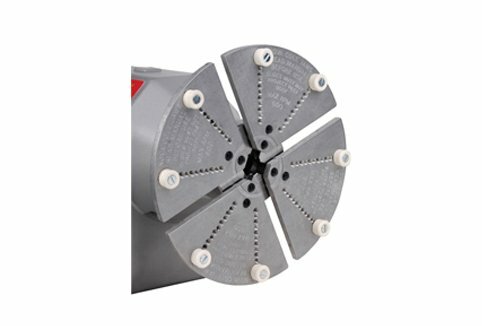 NOVA launches the Tailstock Chuck Adaptor. DVR motor is released for applications outside of NOVA. The DVR is the core element in the new Shopsmith PowerPro Machine, giving the Shopsmith an intelligent and powerful core motor technology. 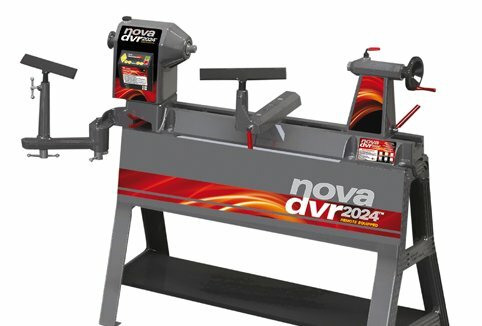 NOVA DVR 2024 wood lathe is released. At the time of release, it was NOVA’s largest capacity machine with the smart DVR motor. 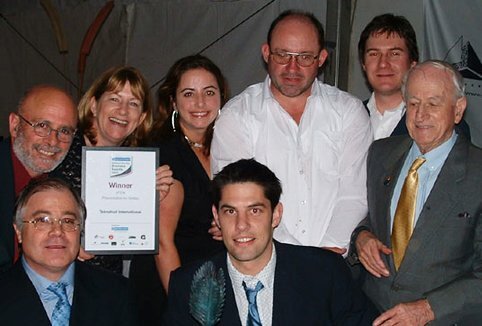 Teknatool receives ‘Best Investor’ award at the New Zealand China Trade Association national awards. 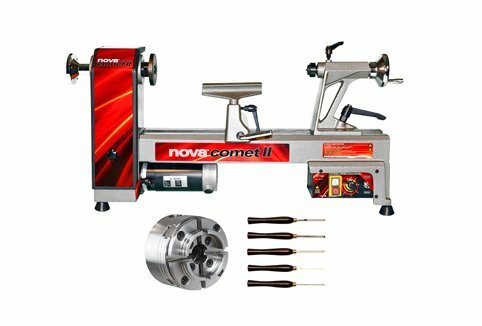 NOVA launches the Comet II Midi lathe with revolutionary Versaturn Accessories. 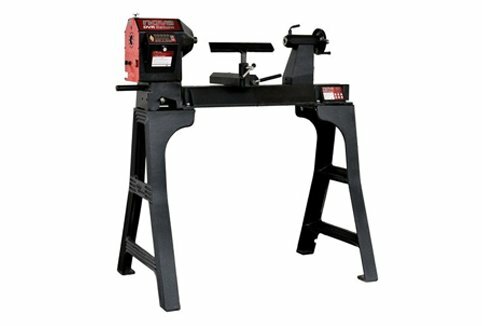 Converts the lathe into a complete woodworking workstation. 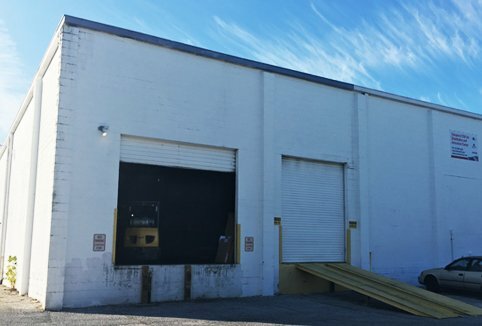 Teknatool USA Inc moves to larger facilities in order to make space for service support specialists and an R&D center. 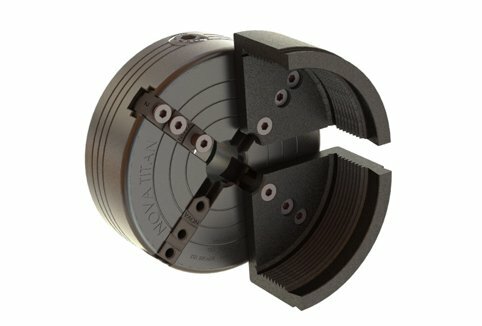 NOVA launches NOVA Infinity Quick Change Chuck, enabling complete jaw change outs in under 30 seconds. 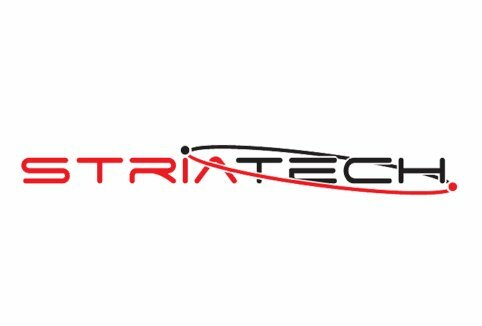 DVR Technology Developments (now Striatech) was created to develop the DVR Smart Motor Technology for new products and for applications outside of woodworking. 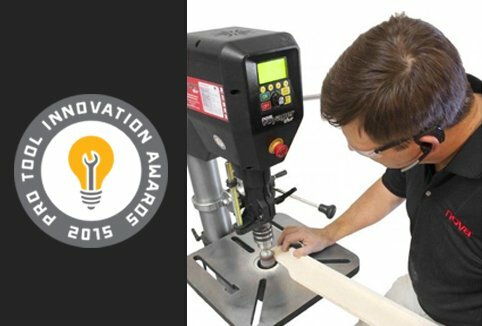 NOVA wins the ‘Pro Tool Industry Innovation” award for the Voyager DVR 18″ Drill Press . NOVA launches 23 new accessory products including drill chucks, flexible centers, 12″ Cole Jaws, modular toolrests and more. Teknatool launches dedicated, stand alone R&D offices in Qingdao, China. 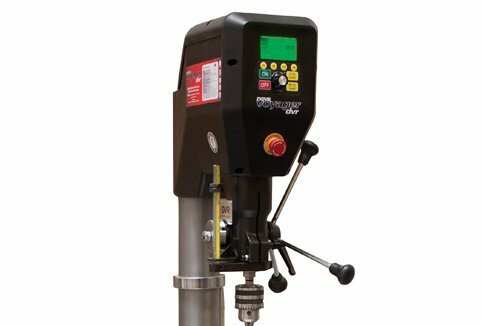 NOVA Voyager DVR Drill Press and NOVA Galaxi DVR Lathe are launched. 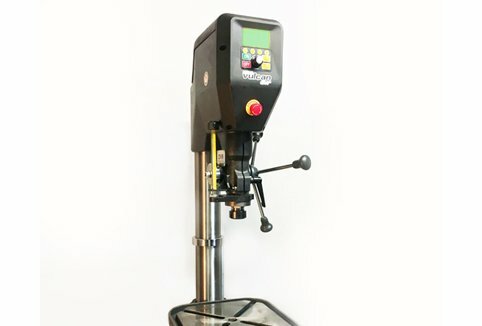 Voyager represents NOVA’s first move into general workshop machinery. The NOVA Infinity Chuck Additional Accessory Jaws, NOVA DVR Wireless Remote, NOVA DVR Retro Fit Kit and the NOVA 1624 II Lathe is also released. 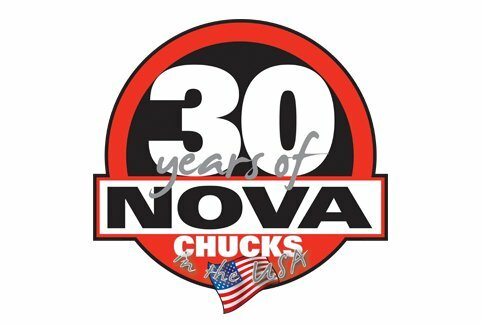 Celebrating 30 Years of NOVA in the USA. 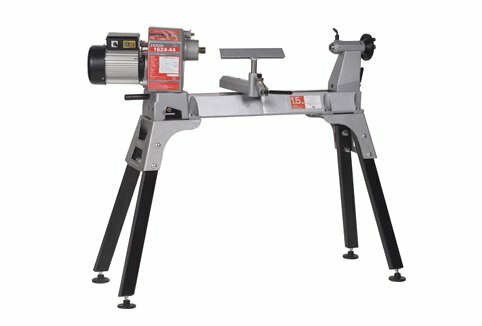 Nova Titan III Chuck, NOVA Voyager Fence Accessory, NOVA Vulcan Metal Working Drill Press with Hybrid Mill Function, NOVA Comet II Bundle, NOVA Saturn DVR Lathe, 30 Year Chuck Bundles and NOVA Chisel Sets are released. NOVA Voyager Firmware Updates go live. 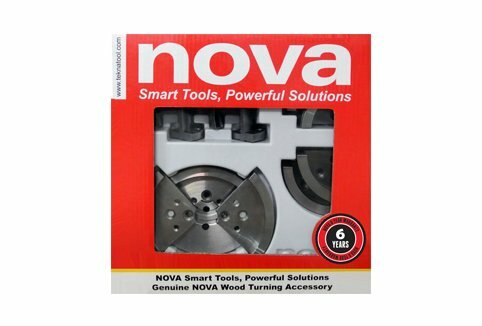 Additional NOVA Modular Toolrest pieces added to the catalog. Thanks to all of you we have outgrown our warehouse and moved to a new beautiful space in Clearwater, Florida.